Every weekend at Mimosa we showcase local musical talent in our lounge area. Our musicians provide the perfect ambience while you enjoy your meal and are also great fun to enjoy with a glass of wine later in the evening. 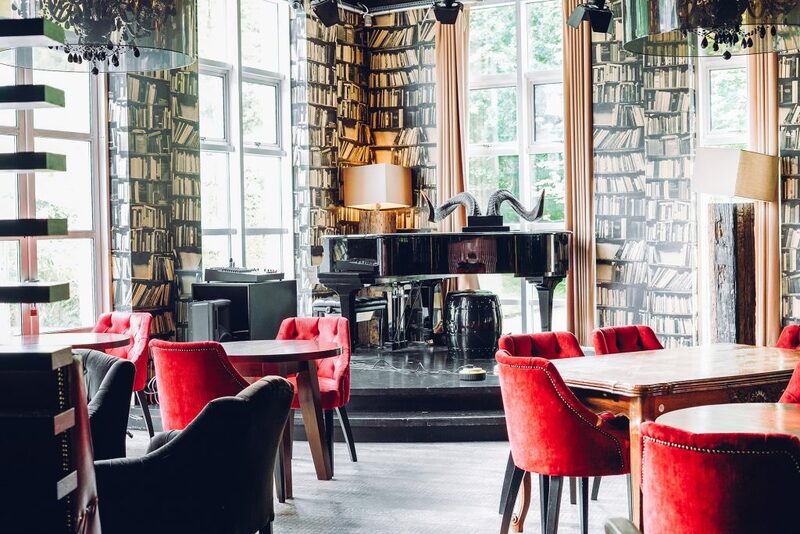 On Sundays from October through to December, you can also relax to the sounds of a live pianist while you enjoy your lunch. Give the ultimate gift of fine dining. Looking for the perfect foodie gift? 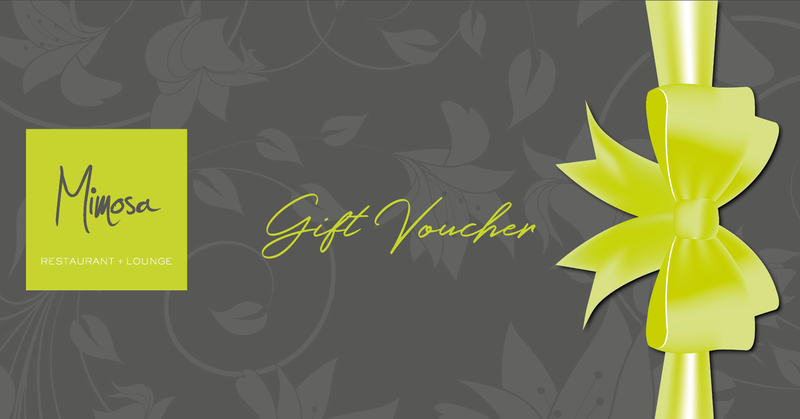 Mimosa dining vouchers are the ultimate gift! Available exclusively in the restaurant, vouchers can be purchased in denominations of £5 and are valid for one year from purchase. Get in touch for more information or find us on The Crescent. Whether it’s a gesture or a generous gift, share the joy of great food and gift the Mimosa dining experience.